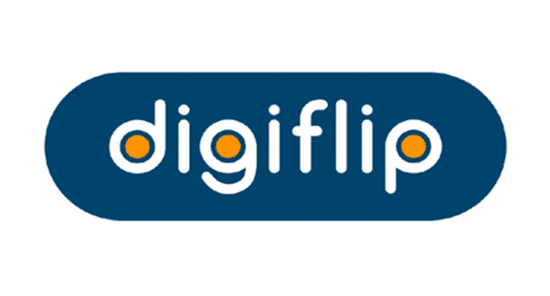 On this page we have shared the Flipkart Digiflip Stock Rom (Original firmware) for all Flipkart Digiflip Tablets. All the following Digiflip Stock Rom (zip file) contains original Digiflip USB Driver, Flash Tool and the Flash File. After Downloading the firmware, follow the instruction manual to flash the firmware on your device. How to Flash: Follow the upgrade manual to flash the firmware. How to Flash: Follow the upgrade manual provided with the firmware. [*] All of the above firmware are flashable through Recovery, So it doesn’t need any 3rd party application to install the firmware. In case you need any further help then please contact us. [*] Flipkart Digiflip USB Drivers: In case you were looking for the Digiflip USB Drivers for windows computer then see Download Flipkart Digiflip USB Drivers. [*] Credits / Copyright: All of the above files are free provided by Flipkart Inc, So full credits goes to them for the files.